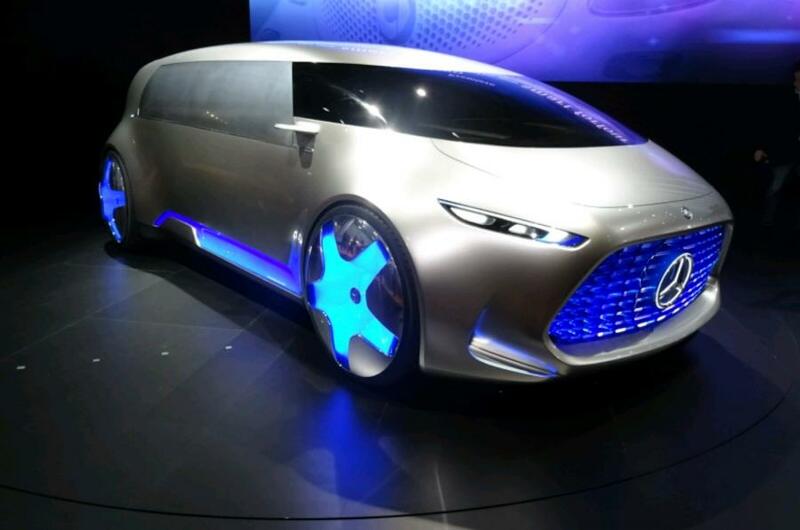 Before the biennial auto show, the Tokyo Motor Show 2015 held on this week, Mercedes-Benz leaked their new concept of multipurpose van (minivan). The renowned German automotive manufacturers intentionally make leaks via a teaser silhouette of the left side of the car. The minivan concept as reported by Carscoops on Monday, October 26, 2015 referred to as the "Mercedes-Benz Vision Tokyo". 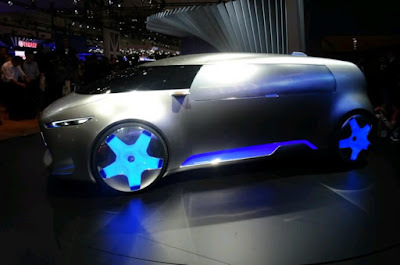 It is luxurious and progressive vehicle from Mercedes-Benz for the future. 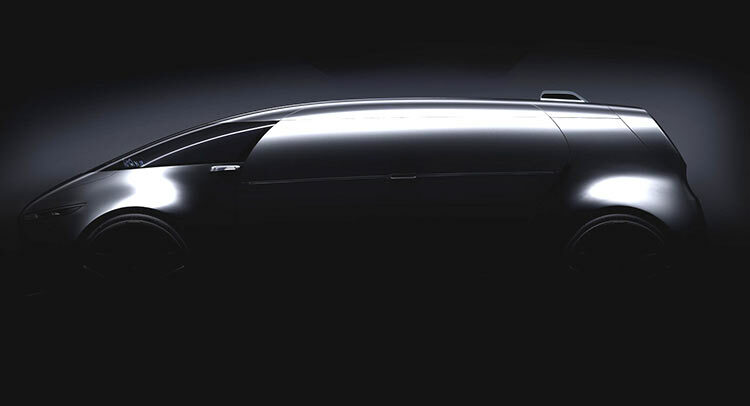 Reportedly, the minivan will use autonomos or "car without a driver" technology. But, it has not been officially confirmed and the Mercedes-Benz promised to inform when the Tokyo Motor Show 2015 opened. Although only leaked a few hours on the internet media, various speculations have emerged. The Mercedes-Benz minivan concept is called a bit like the Renault Espace F1 and Citroen Tubik Concept that ever appeared in the mid-1990s. Clothed in a smooth monobox body sporting a large trapezoidal grille within its bold front end, the Vision Tokyo stretches is 4803mm long, a generous 2100mm wide and 1600mm high. That makes it 117mm shorter, 180mm wider and 75mm lower than the short wheelbase R-Class – Mercedes-Benz’s last attempt at combining traditional luxury with the practicality of an MPV.